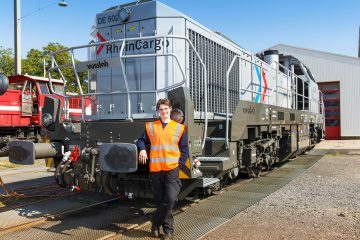 EP Cargo is expanding its locomotive fleet with two TRAXX AC3 locomotives, to be operated in Germany. 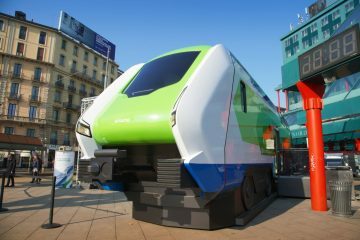 On 31.01.2018 EP Cargo signed a contract with Bombardier Transportation for the delivery of two brand new TRAXX AC3 locomotives. 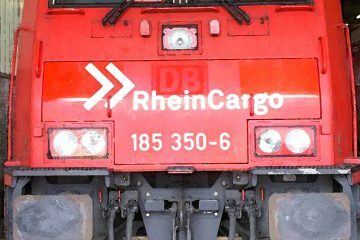 The company is intending to use the newly acquired locomotives for freight transport in Germany. 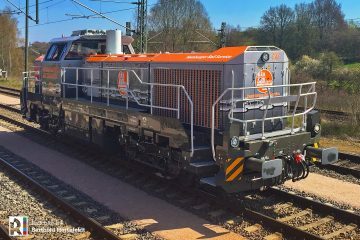 They will transport power plant by-products (fly ash and gypsum) from the LEAG lignite power plant to the city of Stralsund. 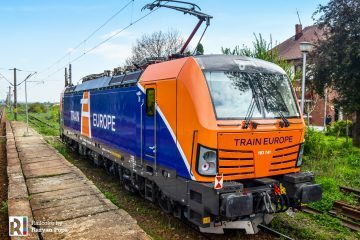 According to Rudiger Lorentz, CEO of EP Cargo DE, this agreement is the first step in the company’s investment plan for locomotive fleet expansion. 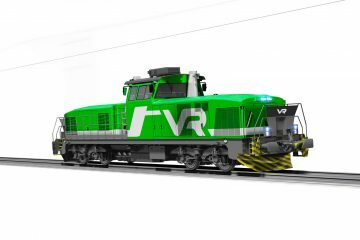 The delivery of the two TRAXX AC3 locomotives is scheduled for the end of March this year. 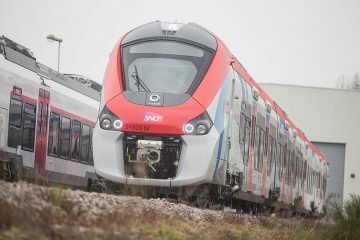 The image in this article is a photoshop made by Railcolor. 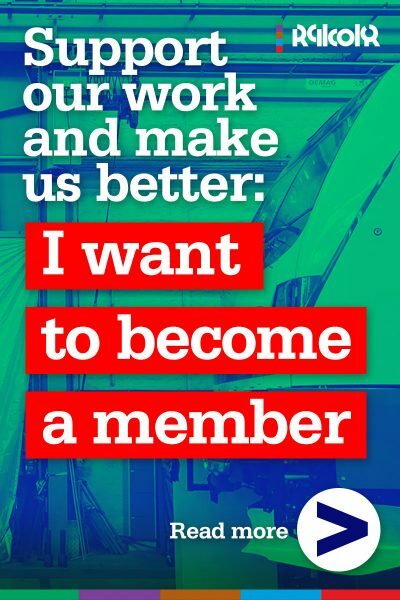 Original photo by Bombardier.